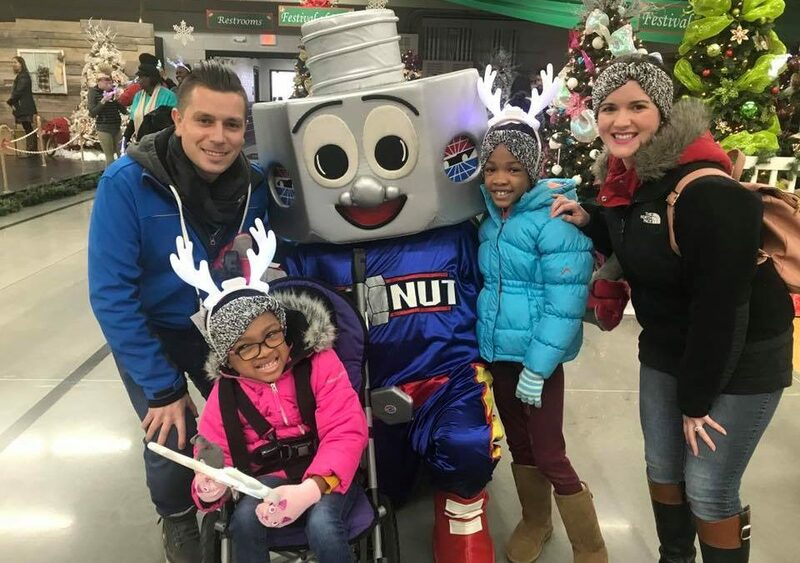 It was announced last week during the Speedway Children’s Charities’ annual grant reception that one of the grantees receiving a portion of the $1,040,350 granted would be Mt. 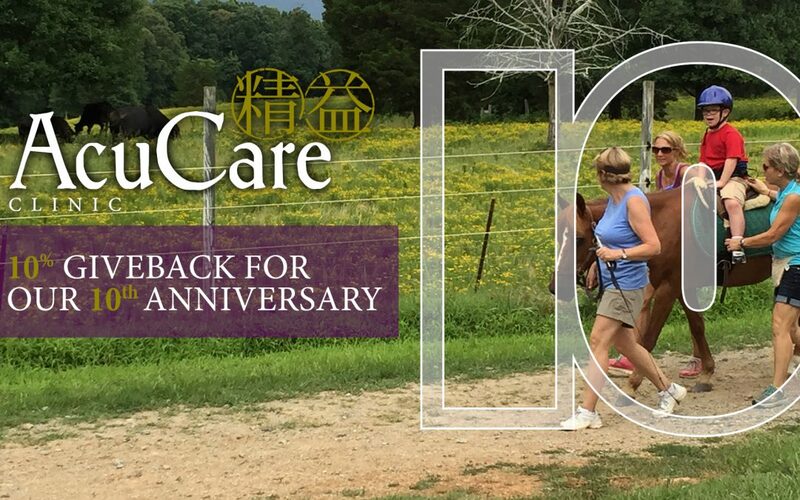 Holly based nonprofit Shining Hope Farms—a nonprofit that provides equine facilitated activities and therapies across their three locations in the western Piedmont region of North Carolina. Shining Hope Farms will use the grant to purchase a lift system for their Mt. Holly location that will allow them to transport clients with paralysis safely on and off the horse. 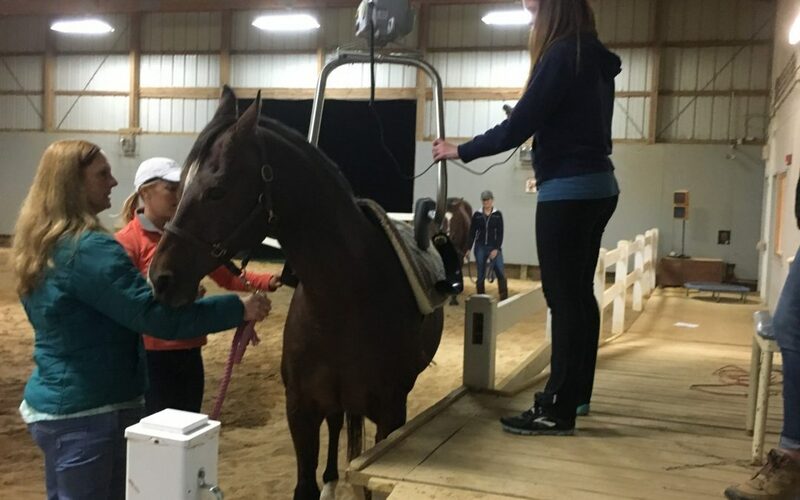 It will also allow them to expand what clients they can serve, as it is currently difficult if not impossible to serve clients of certain sizes or with certain mobility issues as they cannot easily mount and dismount them onto the horse. 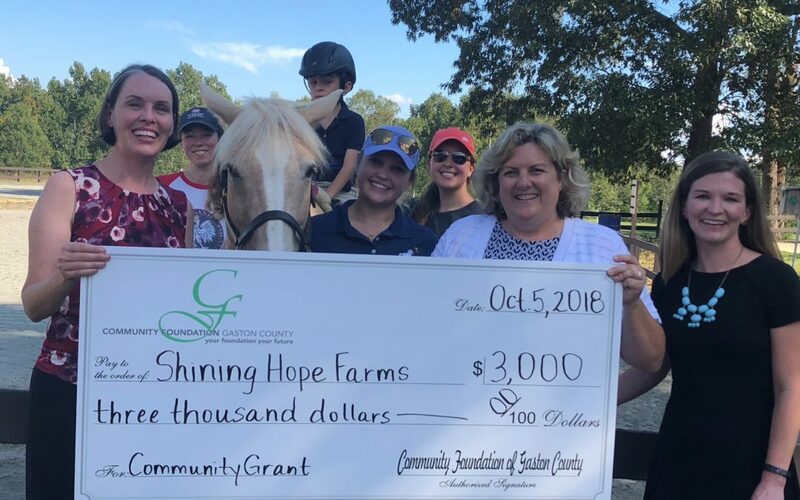 The funds generously donated by the Community Foundation of Gaston County will be utilized to make very necessary improvements to the tack room and office at Shining Hope Farms’ Mt. Holly farm including installing a PTAC unit, washer and dryer, and flooring. Coca-Cola Consolidated had a few surprises up its sleeve at a picnic held at Shining Hope Farms on Friday. 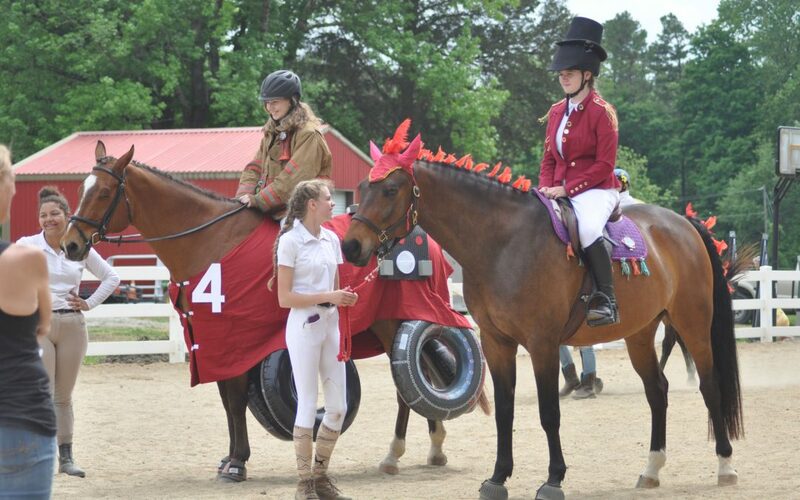 On May 5, 33 local athletes competed in a Fun Horse Show hosted by Shining Hope Farms at their farm located off of Beatties Ford Road.